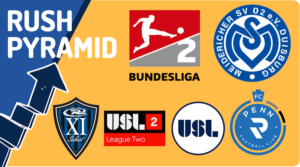 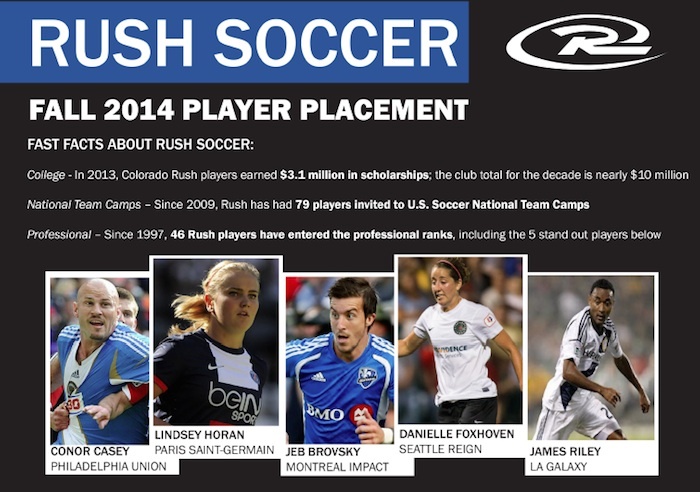 Rush has two clubs that play in the renowned U.S. Soccer Development Academy in Denver, Colorado and Dallas, Texas. 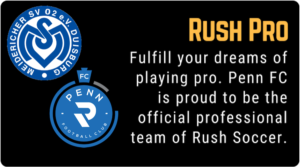 Rush Canada members (U16+) are able to try out every year and have an exclusive opportunity to train and play at the highest level available in North America. 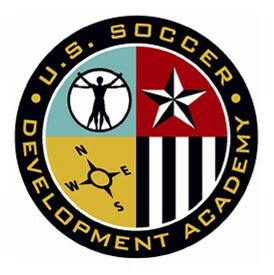 Selected players stay at academy residency at which they live, study, and play.